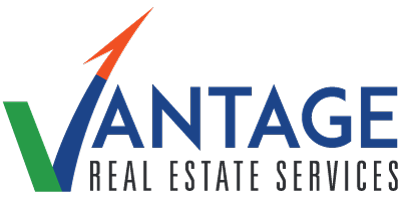 We at Vantage RES have recently connected with non-profits, government agencies and business leaders to identify a number of attractive business incentives designed for America’s Playground. At the moment, several governmental and private organizations are pitching in to encourage those looking to set up shop in Atlantic City and the surrounding county. Attention business owners, investors, prospectors – don’t sleep on A.C.! 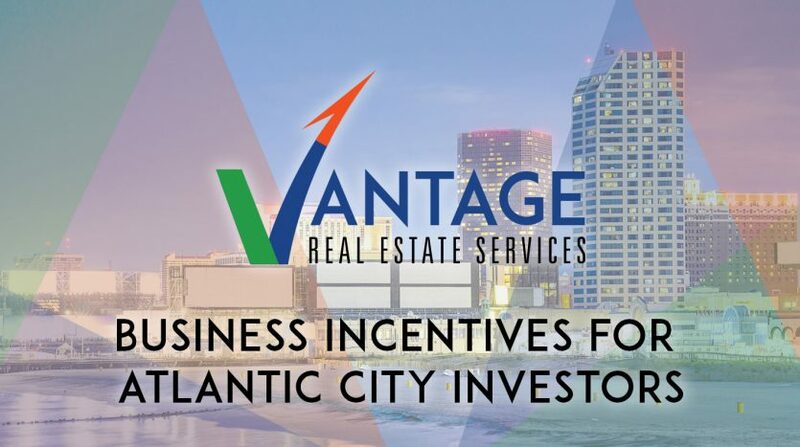 The incentives are part of a larger strategy to invigorate growth and development, and to further assist in the economic rejuvenation currently happening in the Atlantic City area. As proud members of the community, we are dedicated to driving prosperity for South Jersey and its residents. Receive tax credits to offset the costs of hiring a full-time workforce through the New Jersey Economic Development Alliance’s GROW NJ Program. Act quickly! Expires June 2019. High denomination loans are being offered through the New Jersey Economic Development Alliance’s Premier Lending program. Atlantic City Electric’s Energy Discounts for Growing Enterprises (EDGE) Program knocks a percentage off your base electrical costs upon acquisition of land or leasing of a new building. The Atlantic County Improvement Authority (ACIA) has set aside funds to offer Section 108 Loans, Micro Loans, and Small Business Loans. Thanks to the Brownfields Development Incentive offered through the city of Atlantic City, the Environmental Protection Agency will cover costs for the first two phases of on-site environmental assessments. First come, first serve! Receive reimbursements on certain leases through the State of New Jersey’s Garden State Growth Zone Program. Through the Garden State Growth Zone Program, businesses can get reimbursed for costs of some renovation projects in specific areas of Atlantic City. Receive financial incentives and help the environment through New Jersey’s Clean Energy Program. The Township of Galloway is offering 5 year tax abatements on commercial properties and is open to working with business leaders on freezing their taxes for lengthy periods of time. *Terms and Conditions apply to all incentives.